Just a small snippet to hide the Status Bar on your UIViewController. 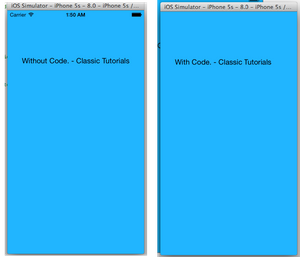 Just add the following override function in your UIViewController. It should override the Status Bar setting.